Well it seems almost impossible but our Masonic year is quickly coming to an exciting close! Our calendar is full for June with our regular communication on the 2nd and a Master Mason’s degree on Tuesday June 9th for two candidates! 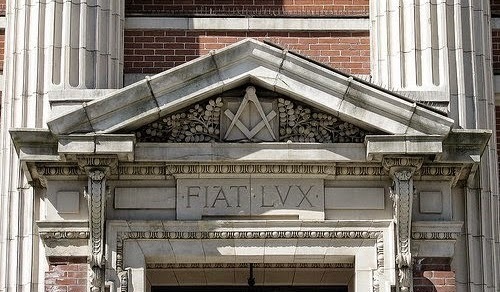 The end of the month is also a whirlwind of activity centered on our annual Table Lodge on Wednesday June 24th and the years final combined 23rd and 24th Districts LOI on Thursday June 25th at the Auburn Masonic building @ 7:00 PM. This will be the last opportunity for us to retain the coveted district Tiki!! Please make every effort to attend both the Table Lodge and LOI, as they are both great opportunities for fellowship! 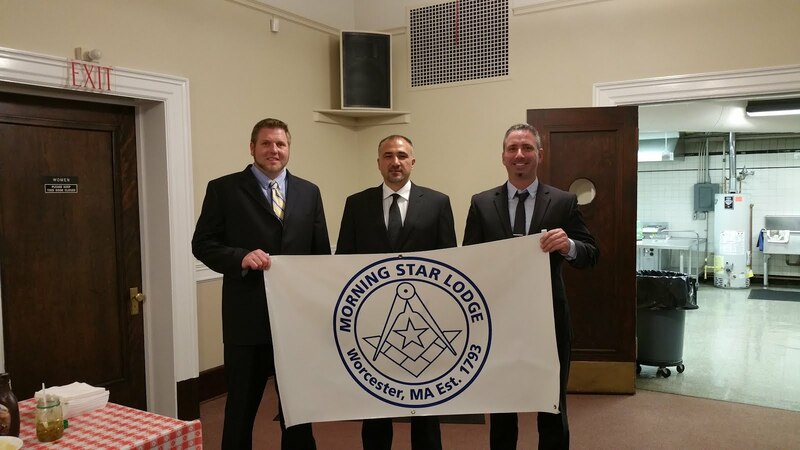 Reflecting back on my first year as Master of Morning Star lodge, I am quite proud of the work we have done preparing ourselves for the compulsory lodge work necessary to raise candidates. Thank you all for all of your hard work and dedication to making MSL’s ritual the best! Thanks also to our dedicated past Masters for all of their guidance and direction. 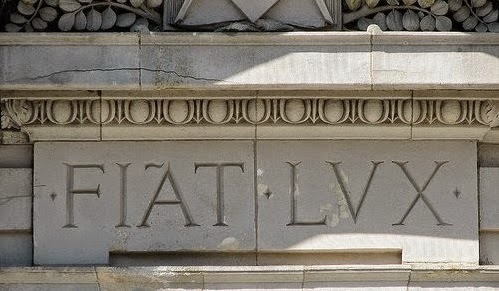 Your commitment to excellence truly conveys the traditions of the grand past of MSL to the bright future of our Lodge! My vision for our lodge however goes beyond great ritual. I had hoped for more opportunities for fraternalism and family events. We did manage to include a couple of those opportunities in the year, but not as much as I had hoped; for that I apologize. Now that I/we have settled into our positions, my hope is that we can use this next year to establish a foundation for the future. 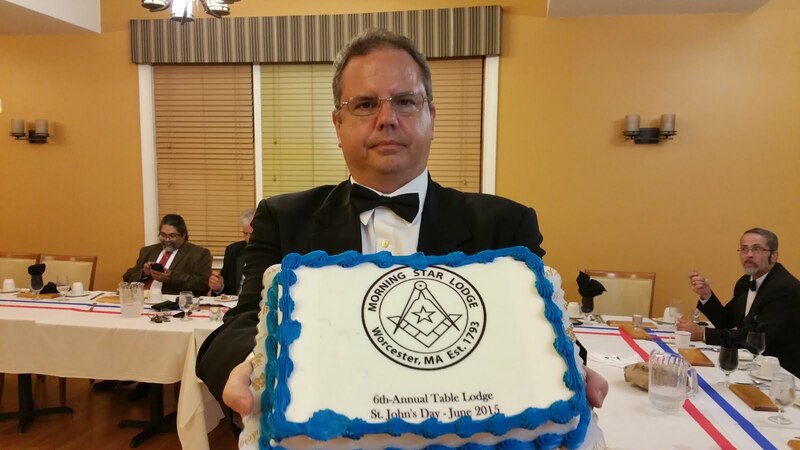 Many lodges have events and community outreach projects that occur on an annual basis; they are well established and only need minimal planning and commitment to rehash each year. Like any design on the Trestle Board, the Master cannot build alone I will need your help. I had thought that perhaps we would attempt to go after the Grand Master’s Award this year. This is a huge commitment, especially for the elected officers. But the GM award is only a snapshot of a single year, and does not necessarily build for the future. 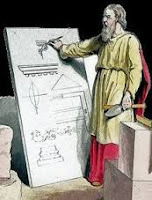 I believe our Lodge would be better served to use the collective energy of ALL the Brethren to shape the foundation for future Masters to build upon. I will be asking the junior officers as well as the Wardens to be integral parts of creating and establishing “MSL Signature Events” in the 2015-16 Masonic year. 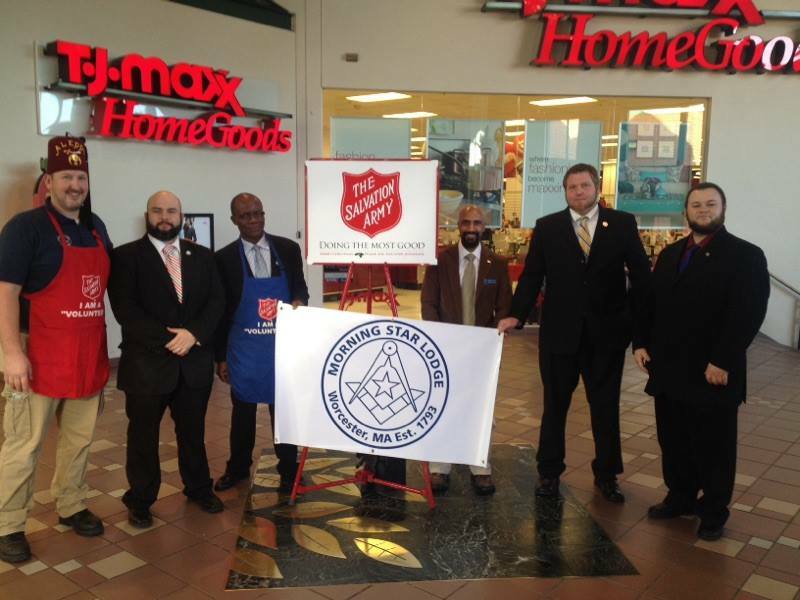 Morning Star Lodge already has two Signature Events; one community related and one fraternal; our Salvation Army bell-ringing at the Greendale Mall during the holidays and our annual end of the year Table Lodge. My thoughts are that we concentrate our efforts on 2-3 more events or opportunities. At least one should utilize the magnificent facility we enjoy in some way. One or more other events should significantly elevate our profile and recognition in the community. 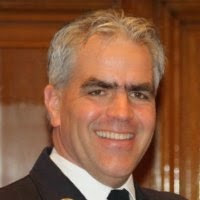 We can create “new” opportunities and/or revitalize previous initiatives like the blood-donor program. Over the next month I would like your feedback and ideas. I have already been given a couple of ideas that we can explore including, an MSL walking/running team that participates in various community events sporting the MSL logo on our team shirts, and an aggressive awareness campaign at our local colleges. Food for thought!! Let’s finish this year strong and plan for a great 2016!! We have 5-7 candidates in the queue for the fall, what a great opportunity for us to get them involved from the start!